Ukraine’s foreign policy since 1991 has wavered between two alternatives of integration — either into Russian dominated CIS structures or into the European Union. At the end of 90s the government seemed to have decided in favor of the EU. But, from the beginning of this century, Russia has been trying to involve Ukraine closely into its own structures, mainly, the CES. 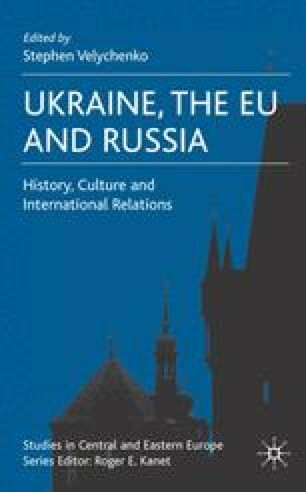 This chapter reviews Ukraine’s eastwards and westwards orientations and examines the possible implications of integration into the EU or the CES.